Mike Hurd II, R.D.H., C.M.M. A life-long resident of Henryetta, OK. 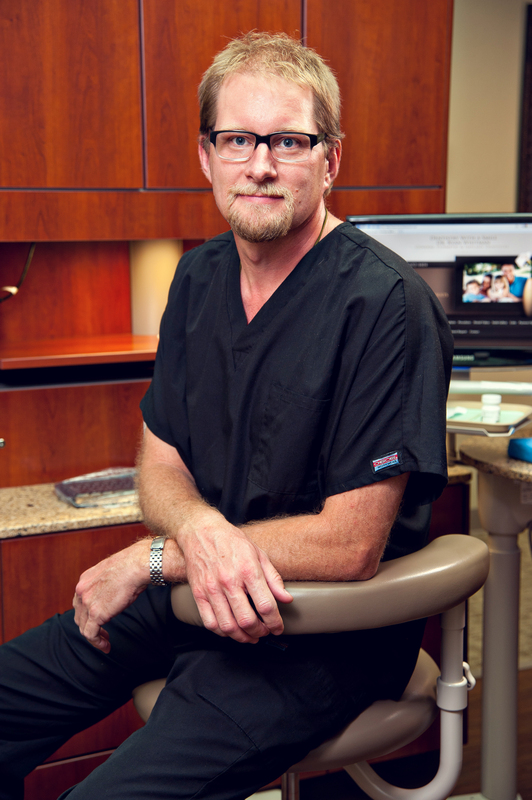 He graduated from Henryetta High School with the class of 1986 and went on to obtain an Associate's Degree in Applied Science, Dental Hygiene through Tulsa Community College. He has worked in this office for a number of years. He volunteers with Mission of Mercy. Mike has two daughters, Keeley and Kameron Hurd. In his free time he enjoys hunting, fishing, riding mules and raising goats. He also teaches and applies permanent makeup. Summer is originally from Sapulpa and has lived in Henryetta since 2007. She is the mother of three: Jordyn, Kaiden, and Case. 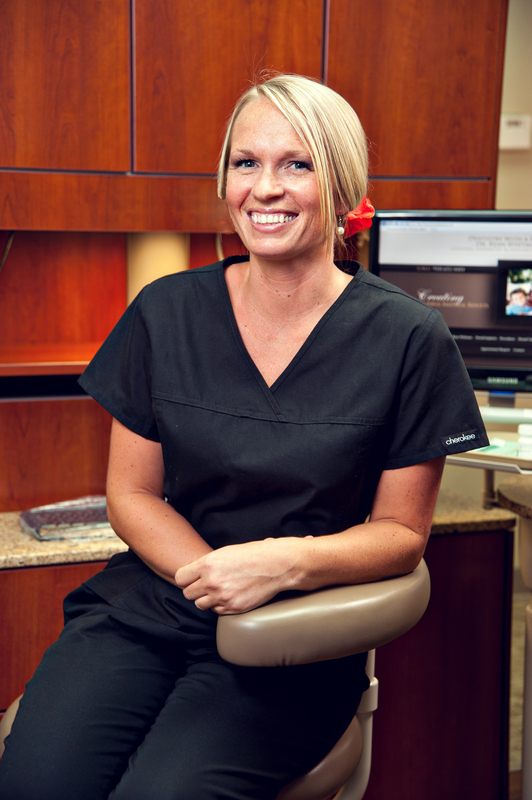 She has been with us since January of 2011 and has been a huge asset to our practice as a dental assistant. Summer enjoys scrapbooking memories, decorating, and antique shopping. She is always up for a day in the sun with her family. 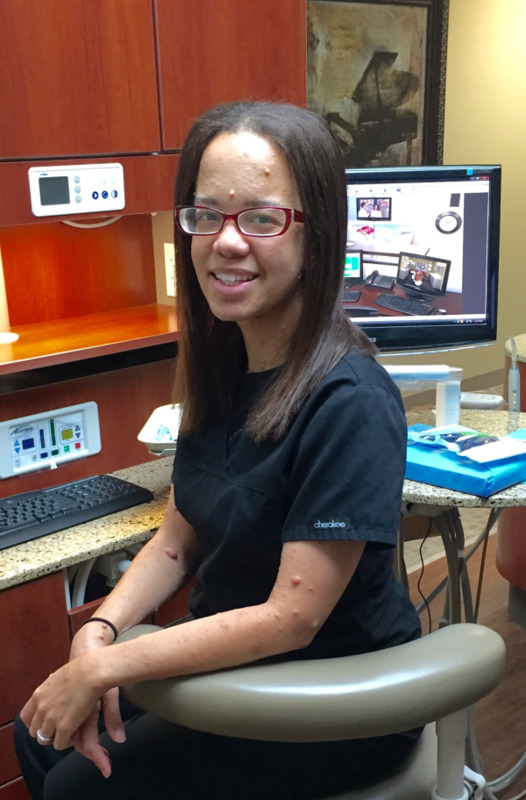 Crystal began her time with us December of 2014 and has already been such a benefit to our practice. Crystal grew up in Okmulgee and still resides there with her husband of 13 years, Richard, and their adorable son Parker.